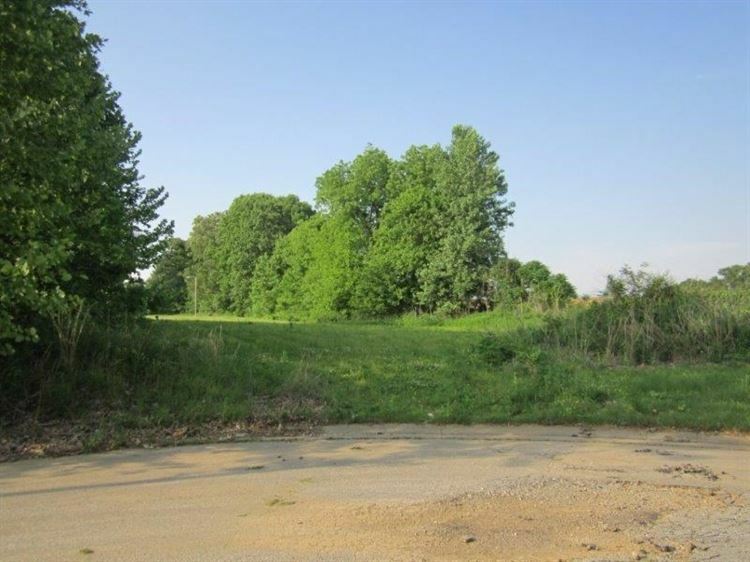 Beautiful building lot in great neighborhood located at the end of a dead end street. Great building spot. From Hwy 51 N take Edith Nankipoo Rd take a right on Timber Lane lot at the end of street on left. Courtesy of: Lankford Realty Co.